It’s understandable: corrosion caused by carburization – the buildup of carbon – on furnace parts often is seen as an unavoidable consequence of the sintering process in powder metal production. In sintering, controlling the deposit of carbon onto the green bodies is key to successfully producing powder metal parts that meet the right strength, shape, size and appearance. From the time when the graphite is dissolved in the iron powder, or when binder removal is complete for metal injection molded (MIM) parts, the ability to control carbon in the furnace atmosphere will determine the final carbon content of the sintered parts. But carbon in the furnace atmosphere not only gets deposited onto the green bodies, but also onto furnace parts such as the conveyor belts and muffles. Over time, this leads to material corrosion and embrittlement and, ultimately, to expensive replacement costs. Before you accept furnace downtime, lost productivity and costly repairs as unavoidable, consider a better way to get a handle on controlling carbon levels BEFORE they take your operations down. 1) Make sure carbon is getting on – and staying on – the powder metal parts and not your furnace. If you are only checking post-production, by examining the parts for correct carbon uptake levels, you may be wasting valuable materials, time and resources. However, even if your parts are consistently meeting specification, the surface condition of the treated parts is usually not an indication of the long-term effects of the atmosphere condition to the furnace components. For example, belts are exposed repeatedly to the same furnace condition; muffles are permanently influenced by this atmosphere by being continuously exposed to these conditions over time. 2) Analyze your furnace atmosphere. A better way to ensure your parts contain the correct carbon levels AND your furnace is operating as efficiently as possible is by actively monitoring, and adjusting the furnace atmosphere. Many operators do sample furnace conditions such as dew point, oxygen, hydrogen and hydrocarbon levels during operation, recording them and later adjusting conditions such as belt speed, temperature, airflow and furnace load to optimize carbon control. Isn’t that enough? It’s a good start, but may not provide optimal results. That’s because in continuous mesh belt furnaces, there is inter-zonal atmosphere flow, leading to temperature variations. 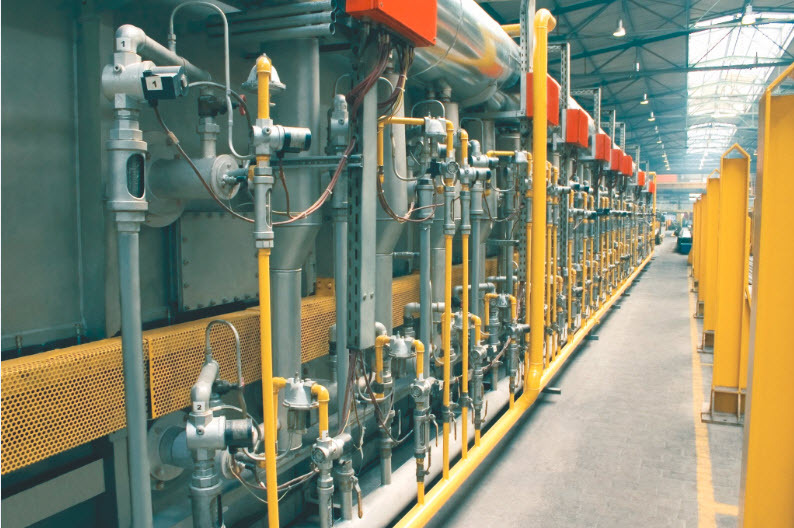 These variations can make it challenging to determine the best way to control carbon potential, because the atmosphere may be decarburizing or carburizing at high and low-temperature pockets. 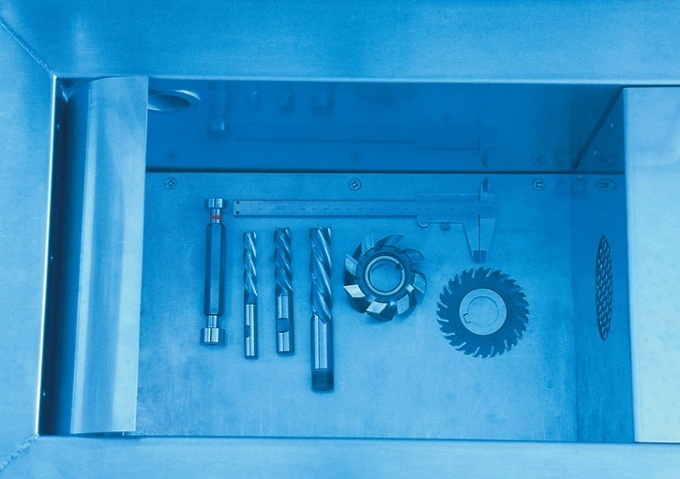 So to fulfill the requirements of the different sintering steps, operators often adopt a compromise solution that prioritizes critical functions. 3) Monitor and adjust the atmosphere in real time, not later. Analysis is the basis for atmosphere control, often just as a check for supervision, but, in advanced cases, as the basis of online closed-loop atmosphere control. It also is an important method of establishing furnace data as well as solving possible problems. But many conventional gas analyzers are not sufficient to provide a responsive and effective closed-loop atmosphere analysis. It’s crucial to use an extractive oxygen probe technology proven to withstand the sintering environment, which also can be used for on-line carbon control in the sintering zone. The technology also should incorporate a carbon monoxide analyzer for proper carbon potential control. That’s because a key way of limiting the carburizing/decarburizing temperature effect in different zones is to add low amounts of active CO gas in addition to H2 gas constituents to reduce the reaction rates. This type of closed-loop system constantly compares gas measurements against the carbon potential to identify deviations. Operators can then easily and dynamically adjust the gas mixture to maintain constant, optimum carbon control of the furnace atmosphere. Want to learn more about how to extend the life of sintering furnace belts and muffles, while producing repeatable product quality and generating proper quality documentation? Why you should monitor your heat treatment furnace atmosphere in real time.